RMS is a clarinet shop in Atlanta, GA owned by clarinetists, Heather and Alcides Rodriguez. Our team of professional clarinetists hand-selects instruments directly at Buffet to provide customers with the best to choose from. All RMS clarinets are professionally set up or fully upgraded by our repair technician. We invite you try our clarinets by either setting up a trial via mail or by making an appointment at our shop. We ship all over the US. All RMS clarinets are hand-selected at Buffet so you have the best to choose from. 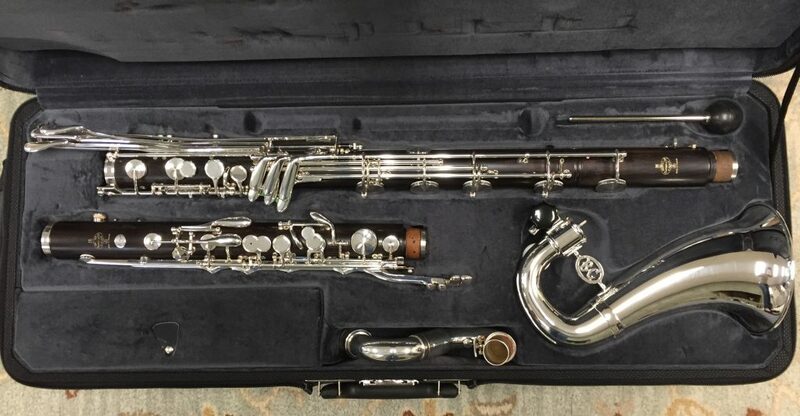 All RMS clarinets are professionally set up or fully upgraded by our repair technician. RMS is a team of professional clarinetists who understand your performance concerns. We provide the highest quality clarinets at the lowest prices. Whether you're looking for a top quality professional clarinet, an excellent student model or something special in between, we'll help you find the best clarinet to suit your needs. Looking for a great clarinet? We can help. 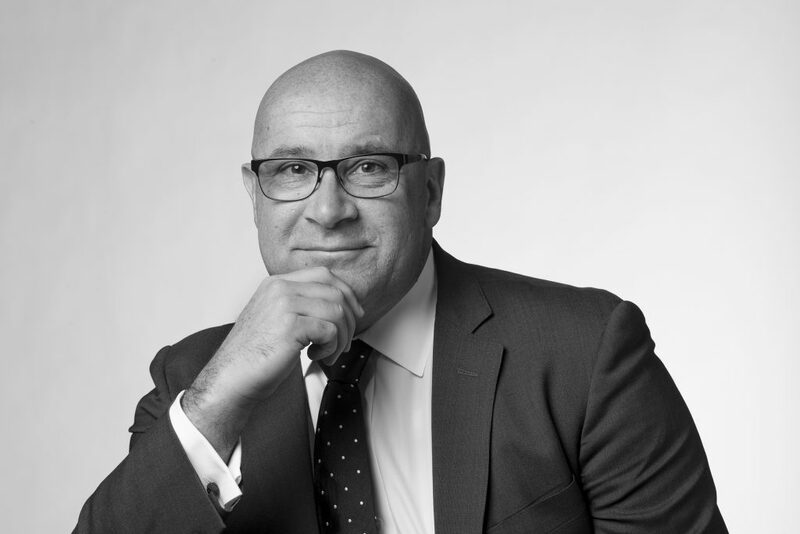 Read about what’s new at RMS, and check out our exclusive Guest Articles! Excellent, Used Prestige Low C Bass for sale! New Legendes have arrived at RMS! 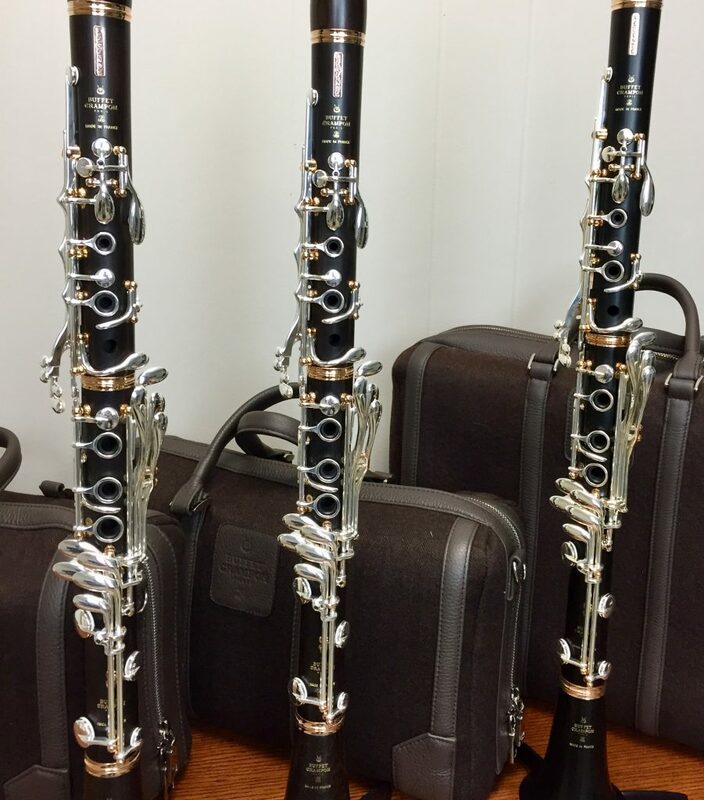 Just in: Buffet Prestige Low C Extension bass clarinets now available at RMS! Sign up for exclusive Guest Articles and Clarinet News! *Shop visits by appointment only. Rodriguez Musical Services. All rights reserved.